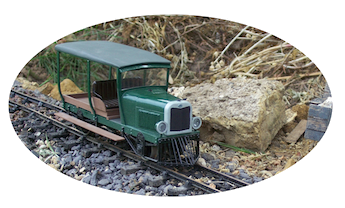 Cambrian Models is under new ownership and trades as Cambrian Model Rail. This website is for information only. There are more details about ordering from our online shop on the new website at www.cambrianmodelrail.co.uk.